Today Saturday, December 15, were held the semi-finals of the women’s competition. In the first semi-final, the Taiwan team won their place in the final against the team of mixed Europe, on the score of 69 to 29. In the second semi-final, it was the Swiss who followed the Asian team in the final, winning the match against Italy on the score of 67 to 18. 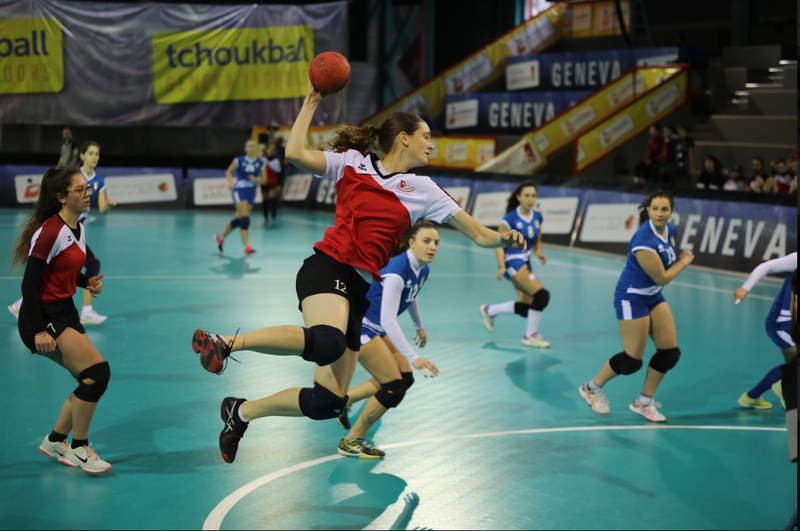 The women’s finals, between Taiwan and Switzerland will be played at 18:30 at the Sports Center of the Tail of Arve. Do not hesitate to come support the teams or on the internet either on RTS Sport or the Youtube channel of Tchoukball Promotion.